4-H camps provide unique educational opportunities that empower youth to be active in the pursuit of self-improvement in a safe, inclusive, and fun environment. 4-H camps are offered as both overnight and day experiences and provide a place to discover, learn, and grow while developing valuable leadership and citizenship skills. in Nebraska participate in 4-H camp programs each year. The purpose of 4-H camps is to provide unique educational opportunities that empower youth to be active in the pursuit of self-improvement in a safe, inclusive, and fun environment. The Nebraska 4-H camps offer all youth a place to discover, learn and grow while developing valuable leadership and citizenship skills. Youth do not need to be enrolled 4-H members to attend a 4-H summer camp. Day Camping: Day camping consists of multiple-day programs with youth returning home each evening. Residential/Overnight Camping: Overnight camping includes being away from home at least one night (residential, primitive, or travel camping). Provides opportunities to explore the natural world in a safe and inclusive environment. Includes planned opportunities to learn and apply life skills such as leadership, citizenship, community service and encourages healthy risk-taking. Collaborate with Nebraska 4-H and UNL faculty and staff to provide premier learning opportunities. Is American Camp Association (ACA) accredited and undergoes a review of over 300 standards related to operations, staffing, emergency management, and program planning. Employees & staff that are CPR and First Aid certified. 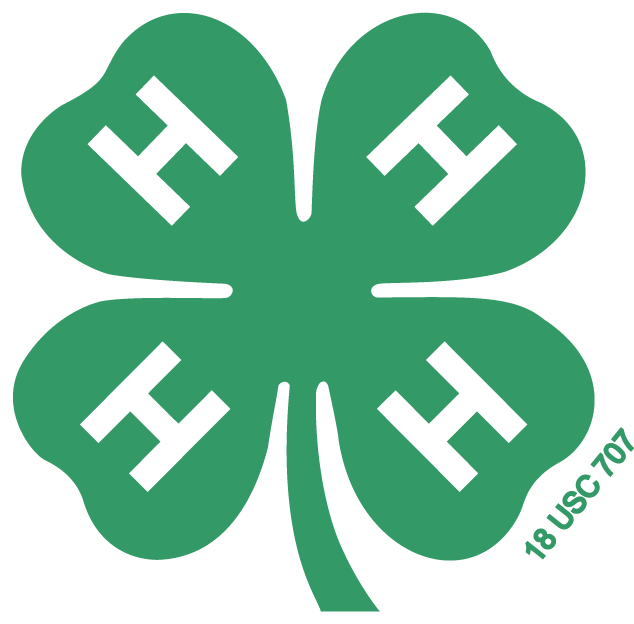 Some counties may offer additional local 4-H camp programs. To learn more about specific opportunities available in your area, please contact your local Extension office.